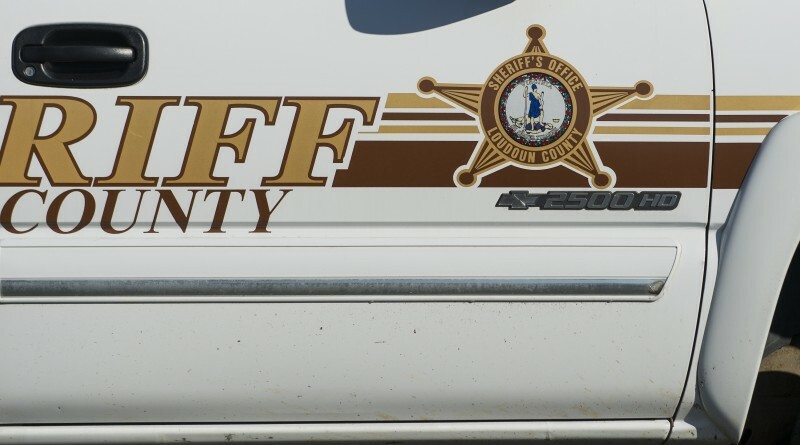 The Loudoun County Sheriff’s Office this week issued an alert reminding residents to be vigilant in locking their vehicles following an increase in auto thefts, larcenies from vehicles, and other related thefts over the past several days in the Dulles South area. On Saturday, two South Riding residents reported their vehicles were broken into overnight. One victim reported that unlocked vehicles parked on Spyder Place were entered, rummaged through, and one car, a 2000 Honda Accord, was stolen. Two blocks away on the same street, an unlocked vehicle was entered and a checkbook and credit cards were stolen. A third victim reported a vehicle being rummaged through on Donovan Drive, and a 2001 Chevy Tahoe was stolen. In addition, two bicycles were stolen from Kimberly Rose Drive. The bikes were later recovered in a common wooded area nearby. Similar incidents were reported overnight on May 16, including when an unlocked 2014 Lexus SUV with the key left inside was stolen from on Pelican Drive. An exterior residential surveillance camera was also tampered with at a nearby residence. The Sheriff’s Office urged residents to keep their vehicles locked; to remove all valuables, garage door openers and car keys when the vehicle is not in use; to park inside a garage when possible; and to report any suspicious activity. Anyone with information about these cases is asked to contact the Sheriff’s Office at 703-777-1021.